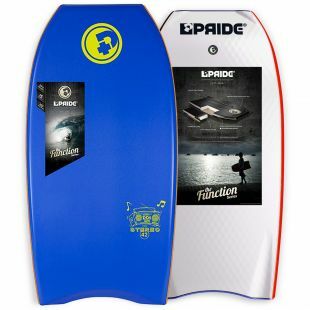 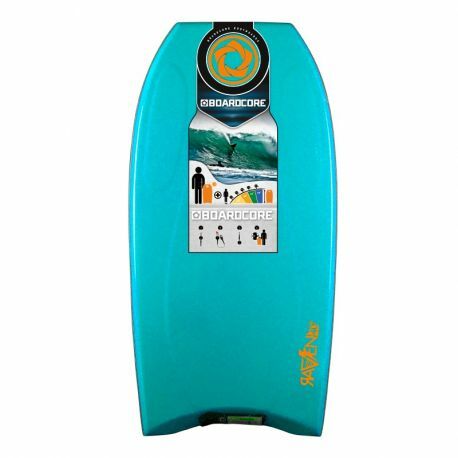 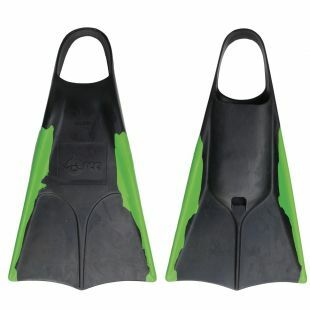 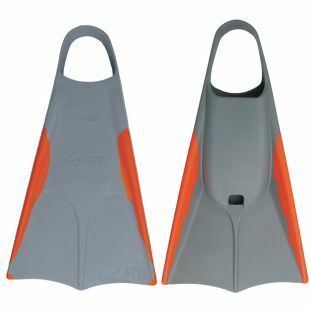 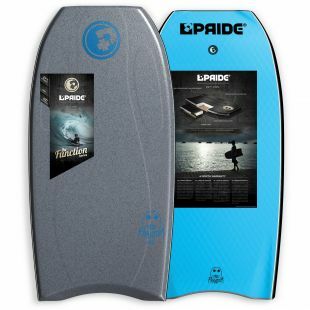 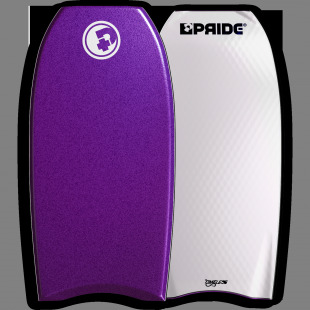 The bodyboard Boardcore Raven is perfect for your first session during summer. 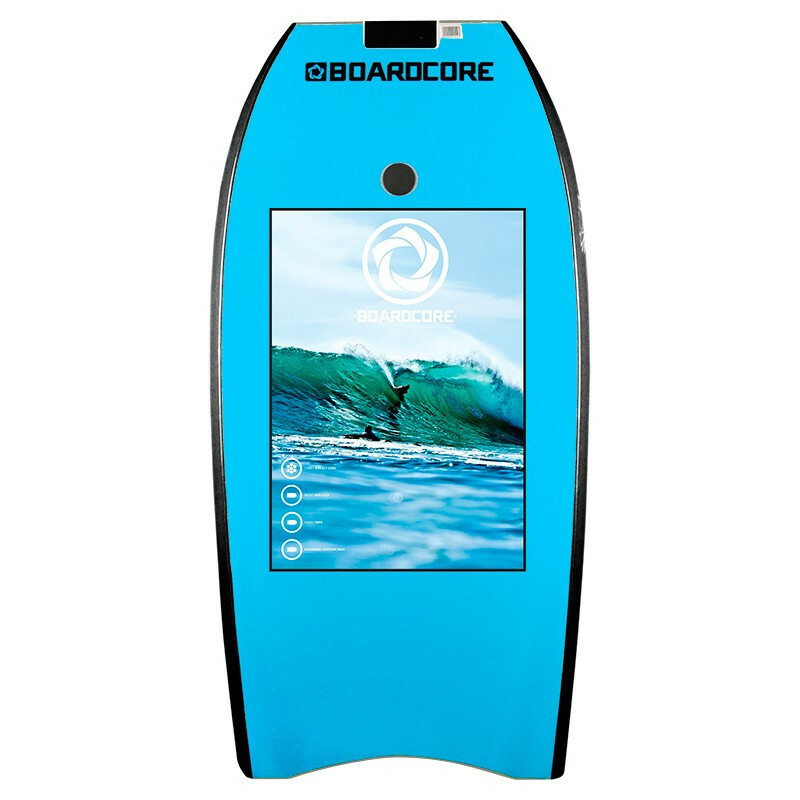 It has an EPS core, a PCX slick and contour deck for more ergonomy. 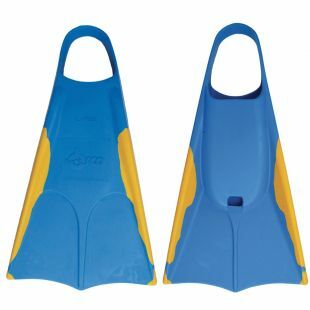 Available with a wrist leash.